Cao Fei (born 1978, China) is a video and installation artist currently working in Beijing. 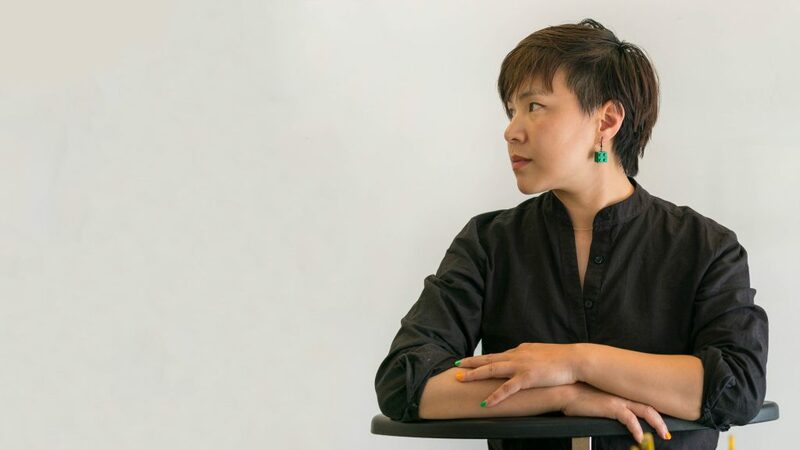 Part of a generation born after the Cultural Revolution, the artist reflects on China’s transformation by exploring themes of power, absurdity, and utopia in her work. 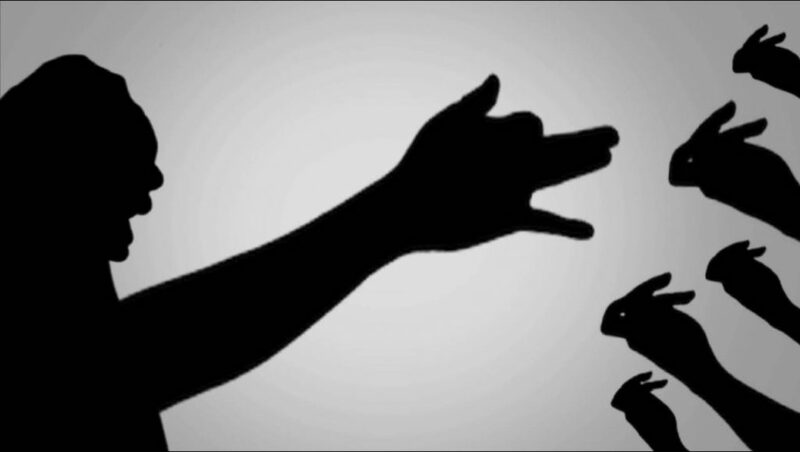 Cao’s art often takes a real-life situation and investigates it through the framework of technology or gaming. 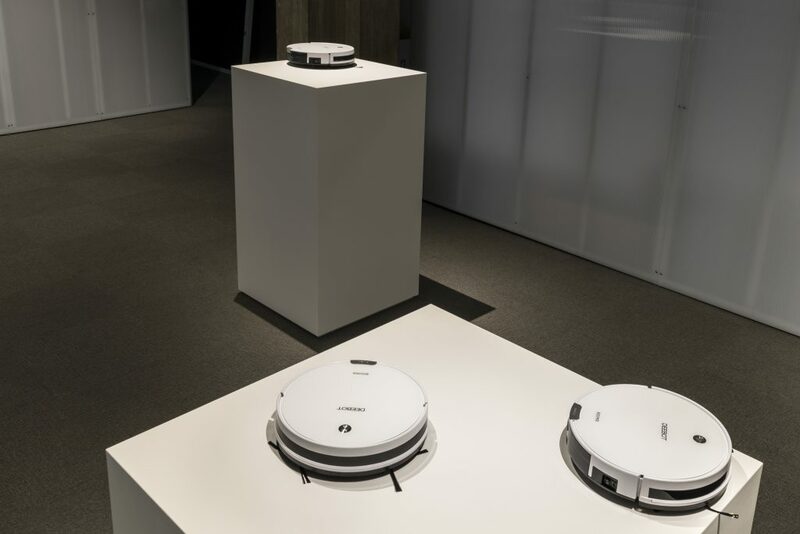 In the case of Rumba 01 & 02, she humorously tackles domestic life in the twenty-first century by confining robotic vacuums to endless movement on museum pedestals. 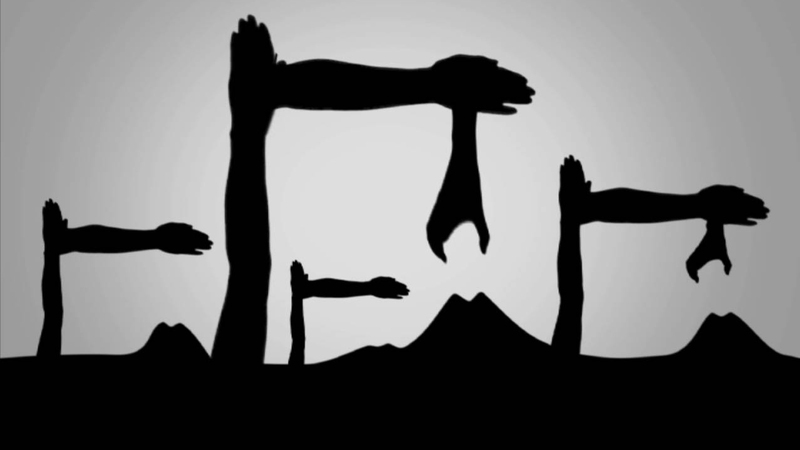 In Shadow Life, Cao uses a traditional Chinese art form—“shadow shows”—to create a video that tells a contemporary story of politics in modern China and beyond. Cao attempts to expose the underbelly of consumerist culture in her native China and its global implications. By exploring paradoxes of modern society in bizarre and beautiful ways, she navigates a rapid cultural shift influenced by foreign powers and the virtual worlds of the Internet. PlayTime curator Trevor Smith talks about how Cao Fei uses play to blur the boundaries between humans and machines. Read the transcript.